Our goal: To provide you with the best geotechnical experience available. 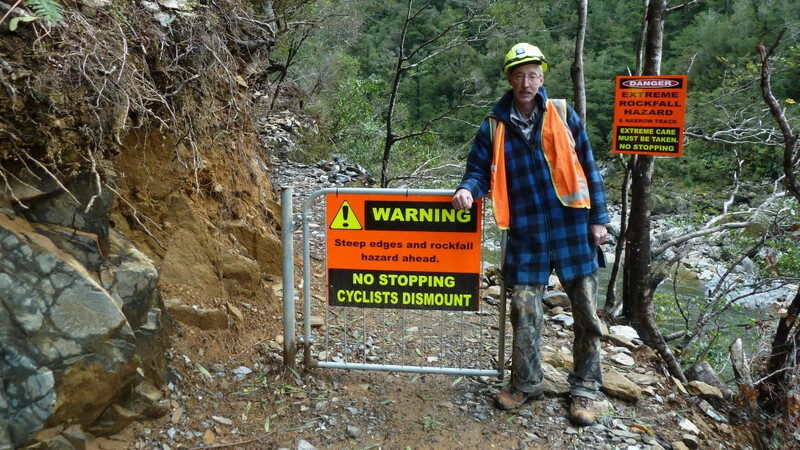 Geo-Logic Ltd is a small geotechnical consultancy operating out of sunny Nelson. With clients ranging from individuals requiring geotechnical reports for building approval, to local authorities, the Department of Conservation (DOC), and the EQC, our project work is varied in style and scope. While the majority of projects are located in the ‘top-of-the South’ Island, others farther-afield have included work for the Punakaiki Villas eco-resort on the West Coast and projects in the Chatham Islands. The Nelson region has seen several periods of unprecedented growth since we were established in 2001, working in association with local and national engineering firms we have provided geotechnical services to three major projects along Wakefield Quay. Since Geo-Logic Limited commenced operations in April 2001, our staff is currently three principle employees and a smaller support staff of technicians. Collectively the firm has completed more than 500projects. With the implementation of a GIS (Geographic Information System) in 2003 we have initiated development of a geotechnical database to track project work in the Nelson Region. By compiling georeferenced site plans with ESRI ArcMap software our reports offer accurate, transferable spatial information which can be conveniently accessed, updated and shared. As well as “routine” geotechnical investigations and reports, the company takes an active interest in projects which preserve and enhance the natural and built landscape. To date, this has included work for the Department of Conservation across the top-of-the south, as well as reports for community trusts on the West Coast. It is also office policy is to conserve resources and minimise waste. At Geo-Logic we excel at geo-forensic review of the recent history of a site. Together with deciphering the geotechnical setting, this enables us to provide the best advice to mitigate potential future geotechnical problems. We strive to report our findings and recommendations in as transparent a manner as possible, supplying practical, appropriate and cost effective solutions.